Built tough for Aussie conditions. Designed in Australia for Australia, the Stockman is a real world performer that was born and bred for Australia's uniquely harsh conditions out on the land. 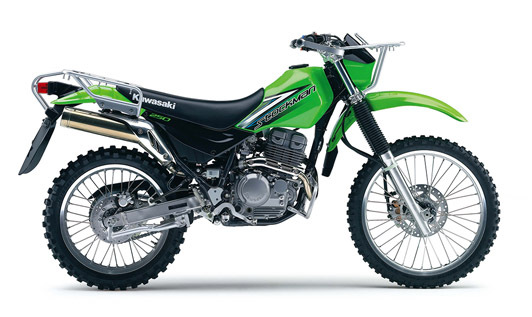 Featuring 50cc's more engine capacity than any other ag-bike on the market and tougher-than-leather build quality and reliability, the Stockman is a thoroughbred workhorse that will keep working hard long after the cows have come home and left again. Built tough, and integral to the Stockman's chassis design, the front carry rack features a convenient spring retaining clip for securing light loads while the sturdy rear rack will carry up to a hefty 20kg. 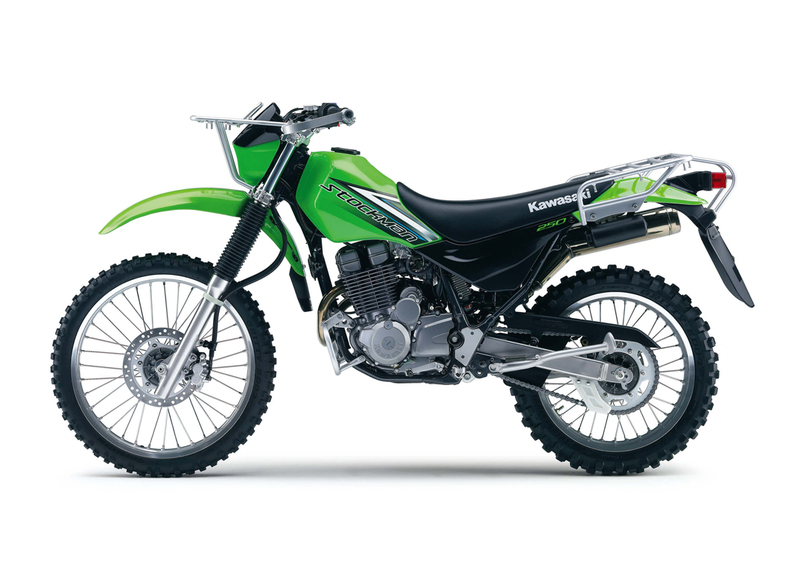 Enjoy easy, trouble-free starting thanks to a reliable, electric starter facilitated by Kawasaki Automatic Compression Release (KACR), which automatically opens an exhaust valve to lower compression and enable easy cranking. 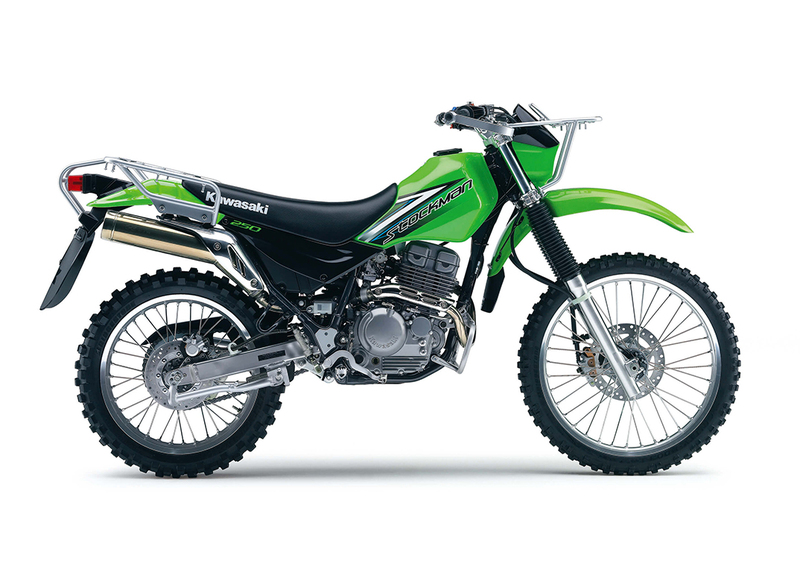 Looking to take the Stockman 250 for a test ride? Tell us when it suits you and we will be in touch to confirm the time and bike availability. 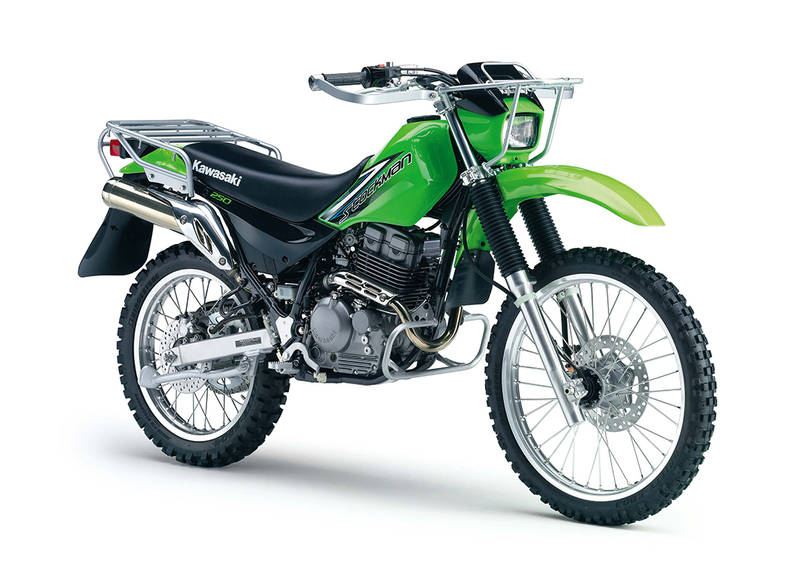 Want to know more about the Stockman 250? Our sales team have years of experience and can help with your enquiry.